We have come a long way from the age when your work life had to be associated with a proper office space. Remote work is everywhere now, and because 87% of remote workers feel more connected to their office while they are working on the go, you can say that this is the future of how we work. I am a remote worker myself, and I feel this is the best thing that could have ever happened to my work life till now. Be it the coffee shop or the local park or even my home’s terrace, I’ve got the opportunity to come out of that box called your workspace and enjoy the liberty of working on the go. It makes me feel more productive and breaks the monotonous work schedule at the same time. But when I look at my work desk every morning, I feel that we have a long way to go. When on one hand we are working with multiple gadgets that are highly portable, our work desk remains the same. It’s bulky, too spacious for small studios and not at all portable. That just makes remote work so much more challenging. 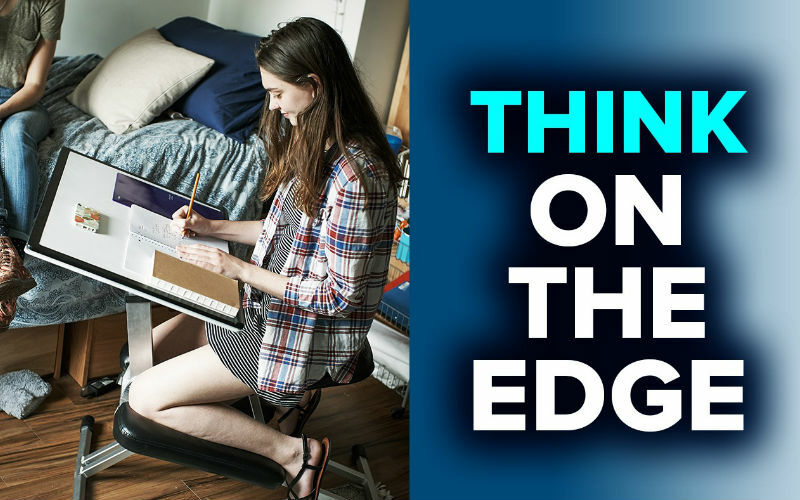 But with The Edge Desk, you can step out from your zone and enjoy working on the go with the perfect desk by your side. 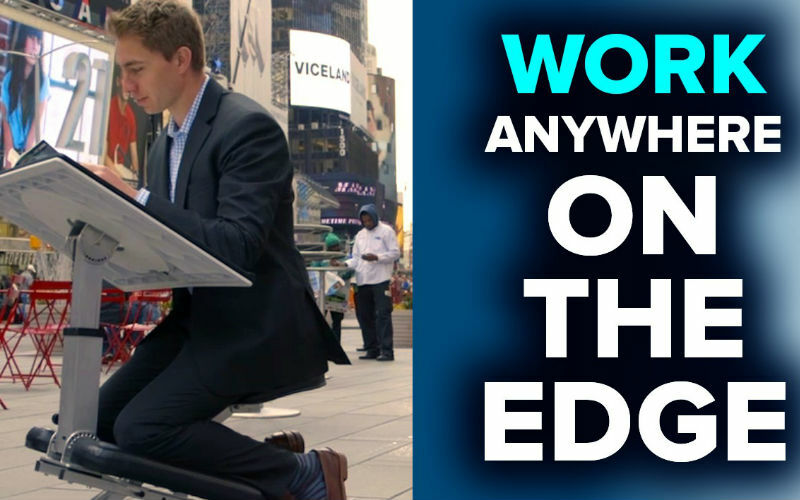 The Edge Desk is for those who want to work anywhere on the go. This is a fully assembled desk, chair, and easel that promotes good posture and folds to 6″ for easy storage. 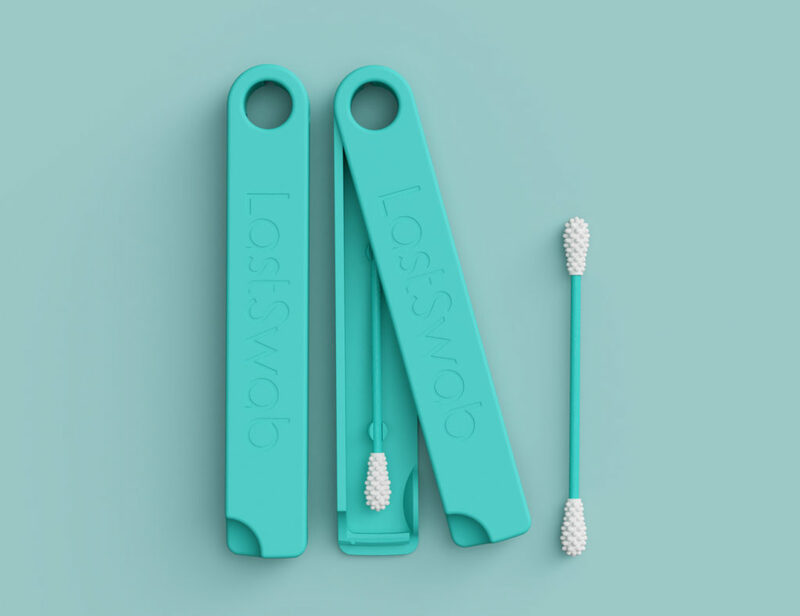 It takes just a matter of 30 seconds to set up and has space to keep your accessories on the outer edge, thereby clearing up work space. The built-in chair naturally engages perfect posture and focus so that you can enjoy a positive work environment from a chic design discouraging clutter. From office goers to freelancers to artists, anyone can make use of this desk system and get work done from anywhere on the go. The thick padded seat and knee rests will ensure you get to make the most of the best posture position while at work. Once done, you can simply fold it flat for storage which could be anywhere under the bed or in the corner of your apartment. 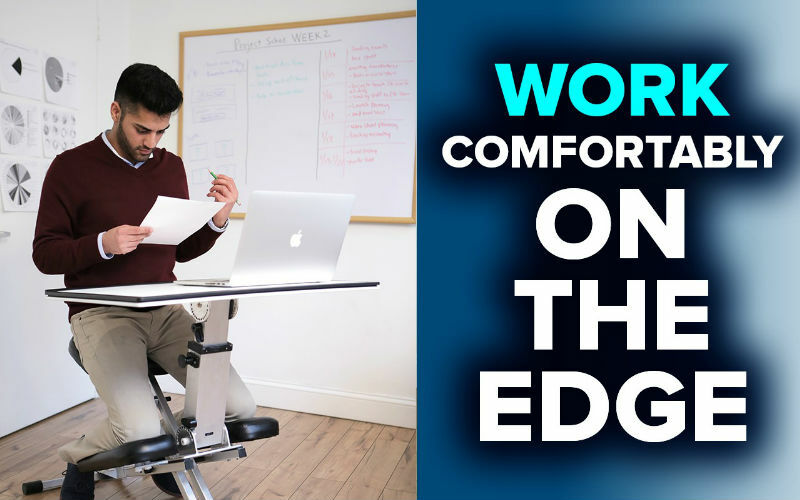 If you’ve been facing neck or shoulder pain from your current workspace, The Edge Desk is the ideal solution that will help you get rid of it once and for all. What makes this desk one of a kind is the kneeling chair that entertains a perfect posture for you. 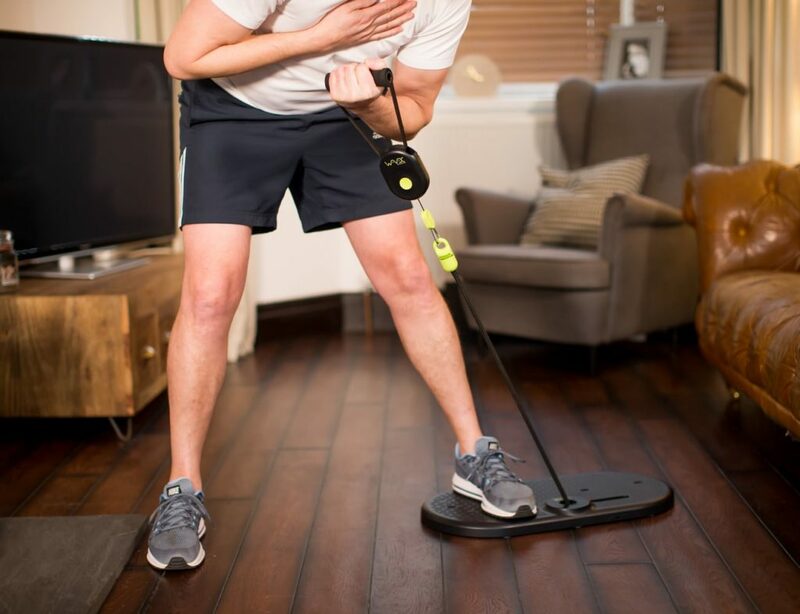 According to the present work scenario, between 60-70% of people will experience lower back pain in their lives. 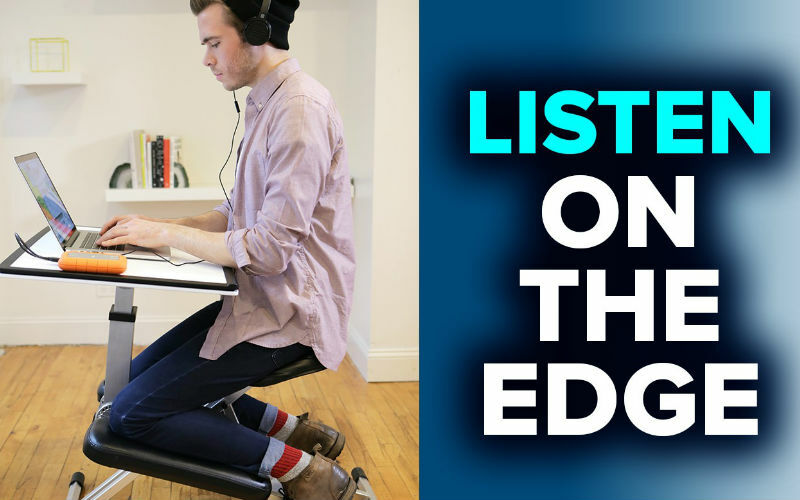 The Edge Desk aims to reduce that number by offering you the best working posture. Coming at a pre-order price of $350, this is the coolest work desk you can have for your modern workspace (on the go). Do you think it will be a good work desk solution for remote workers?